Welcome to my Hump of the Week! I actually had a good night's sleep for once. The mouth battery was charged fully. All ready for a friend's visit. We had a good 4 hour yak. She nearly forgot my Xmas card I made her. I have now finished season 1. 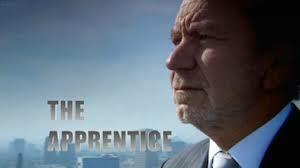 Sir Alan Sugar was trying to get people to go for the next series. I got through to the first round. Had my interview in a large blue hotel in Birmingham.